PANELFAB accommodate for all commercial transportable building needs by offering an extensive range and designing each unit to your specifications. PANELFAB have an extensive range of standard residential transportable buildings or a relocatable home can be constructed to your specifications; either way there is a transportable home solution to suit all your requirements. Need an Office building, or toilet block for your next project? Panelfab Hire have an extensive range of hire fleet to suit everyone's needs, whether its a living quarters, or office complex we have it. Panelfab give you the opportunity to upgrade to a number of options ranging from Tinted windows, security screens for windows and doors, as well as decks and awnings. PANELFAB have an extensive range of standard residential transportable buildings or a relocatable home that can be constructed to your specifications; either way there is a transportable home solution to suit all your requirements. PANELFAB accommodate for all commercial transportable building needs by offering an extensive range and designing each transportable building to your specifications. PANELFAB offers an extensive range of temporary and semi-permanent portable ablution blocks; there are 15 different standard pre designed units to choose from, each made with heavy duty steel, economical designs and quality fittings and furnishings. NEED TO HIRE A PORTABLE BUILDING? 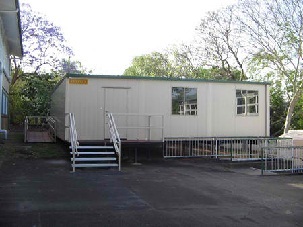 PANELFAB portable building hire includes an extensive fleet of portable units with a choice of over 1500 available. Whether you need a short term or a longer term solution to accommodate workers and staff there is a transportable buildings to satisfy your requirements. PANELFAB offers an extensive range of transportable offices that can be readily delivered and installed to any site. 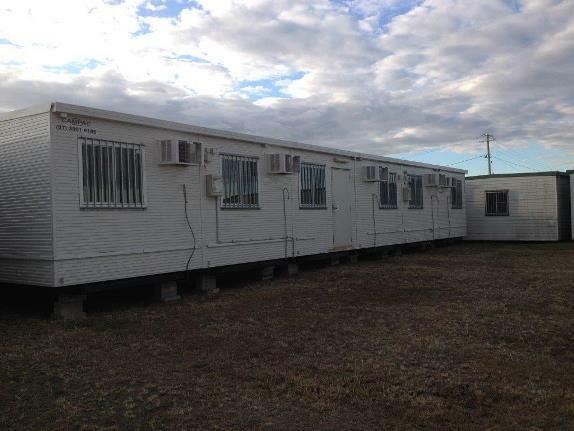 PANELFAB is a well-established, family owned, Queensland business dedicated to the economical design, construction, and installation of transportable buildings and dongas. At PANELFAB we pride ourselves in our ability to design and create affordable, customised and environmentally friendly portable buildings and dongas to accommodate specific lifestyles as well as professional requirements. This is why we continue to lead the way in modular buildings. 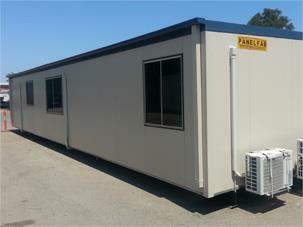 PANELFAB units are available new or used, for sale or hire, throughout QLD, NSW and NT.